CATS was founded in June of 2000. 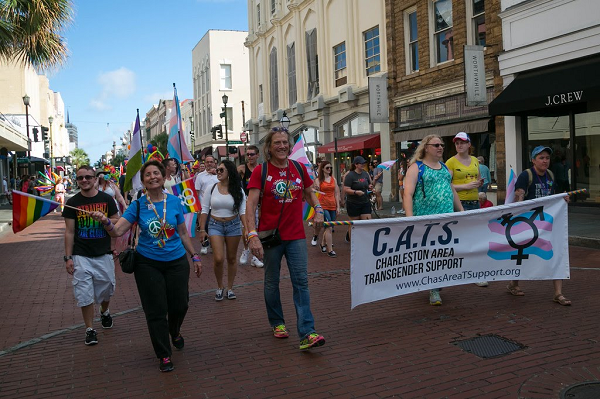 We are the longest running transgender support group in South Carolina. We offer a place where all members of the transgender community can gather to assist and support each other on our respective journeys. We are an open non-restrictive group, welcoming everyone from the occasional crossdresser, to the gender fluid to pre and post-op MTF and FTM transsexuals. Meetings are held the second Saturday of each month, from 7:00 to 9:00 PM, in a secure Charleston area location.